Ever thought of selling your products online? 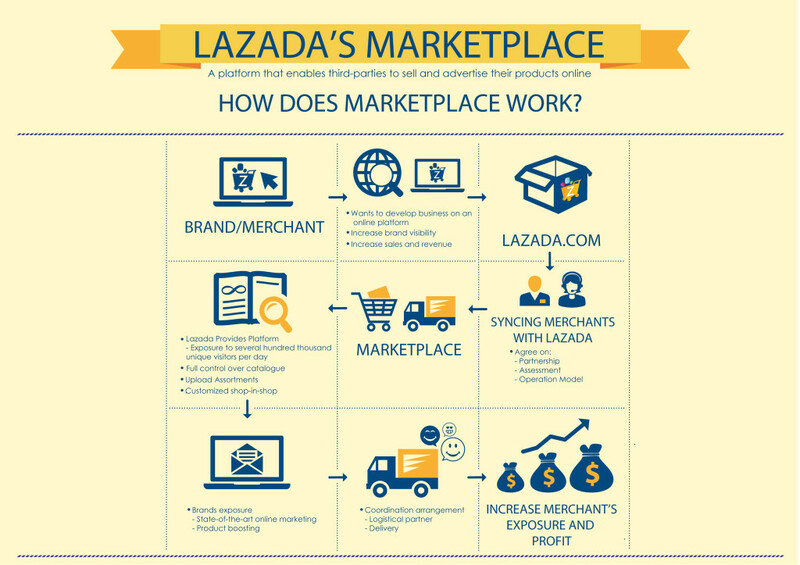 Why not sell your products through Lazada’s Marketplace? 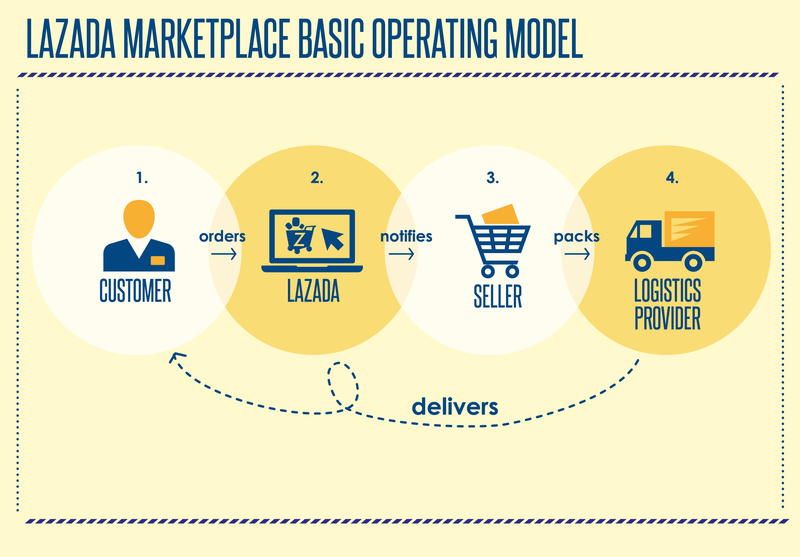 This is how their merchant system works. To join Lazada’s marketplace, you may contact merchantpartnerships@lazada.com.ph. In 1999, there was this movie called ‘Simply Irresistible’ which starred Sarah Michelle Gellar and Sean Patrick Flanery. In that movie, Sarah inherited their family restaurant business. The restaurant was in the ground floor of the building while she lived in the second floor. Back then, I thought it was nice to have that kind of business- a restaurant with a cozy atmosphere with regular patrons who feel like family. 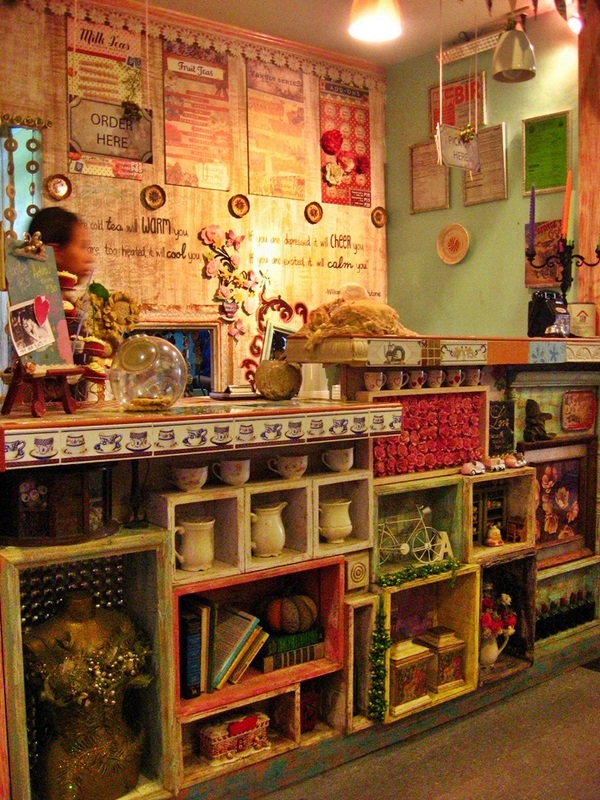 When we went a trip to Cagayan de Oro last May, my cousin introduced us to a small cafe called Chingkeetea. It is a Taiwanese milk tea place. What caught our fancy is the decor. 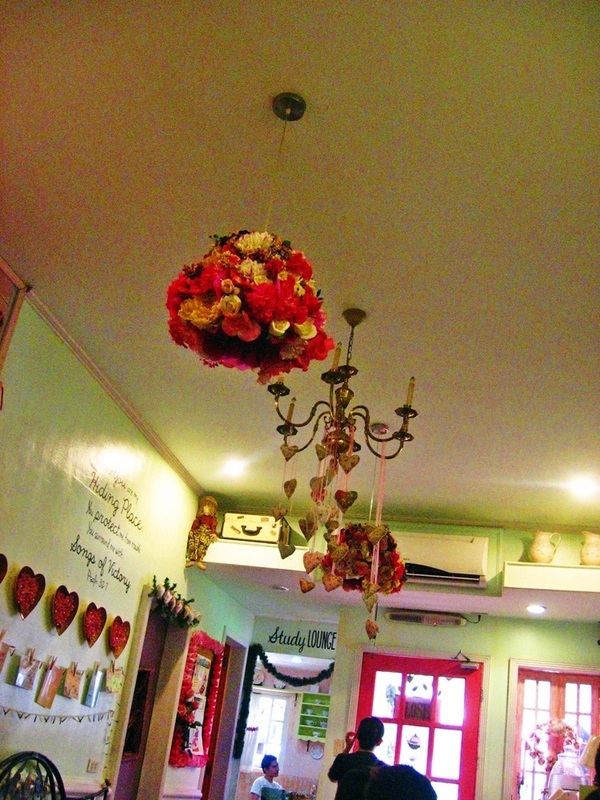 The cafe is so pretty. This is where you order the tea. Nice idea: Instead of letting your collection of knickknacks gather dust in the cupboard, why not create a statement wall and arrange them accordingly? Do you have those fake plastic flowers in your home? I admit I do. Why not arrange them into a ball and hang it like this. 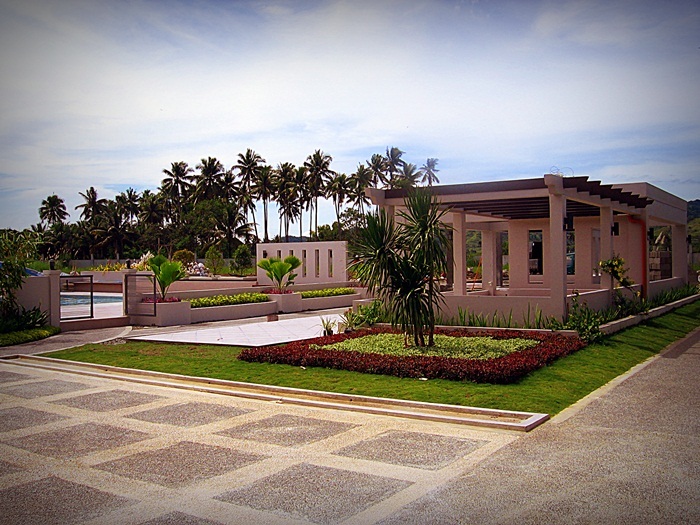 They also have a nice space where you can arrange for a small get-together with friends. 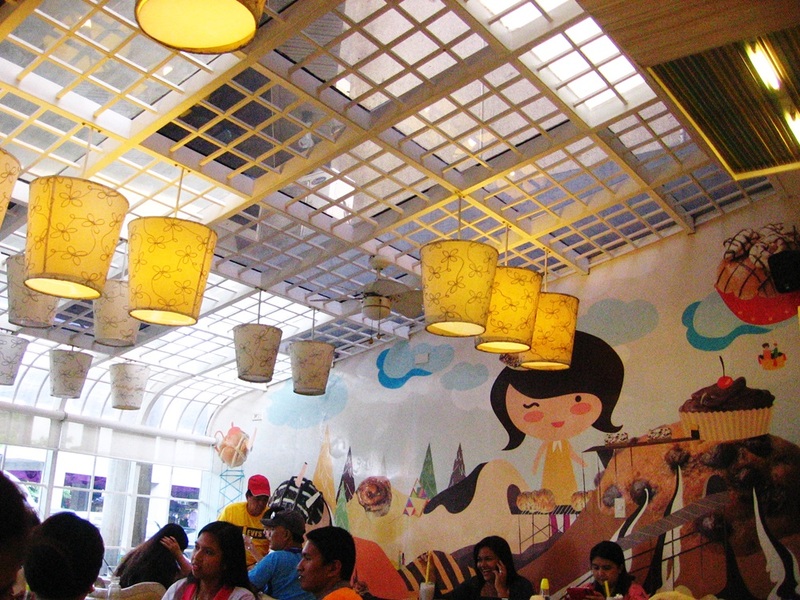 The place is an ideal venue for baby shower or a tween’s birthday. You can actually replicate this at home. 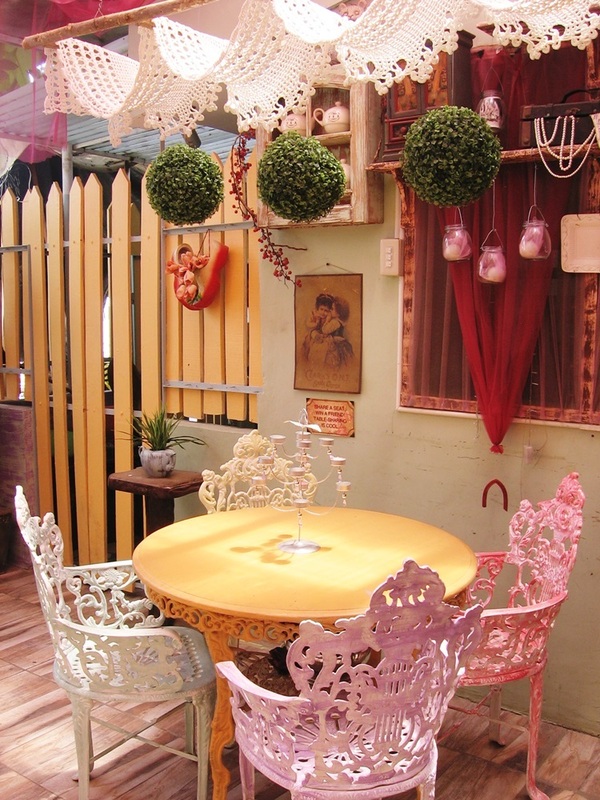 If you have those patio chairs and crocheted doilies, you can arrange them like this. 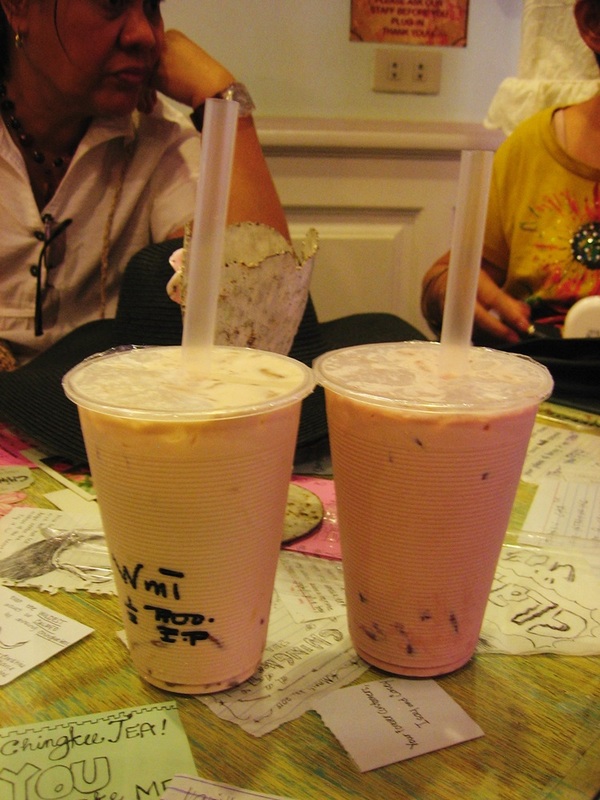 This is their milk tea. I love the wintermelon flavor. 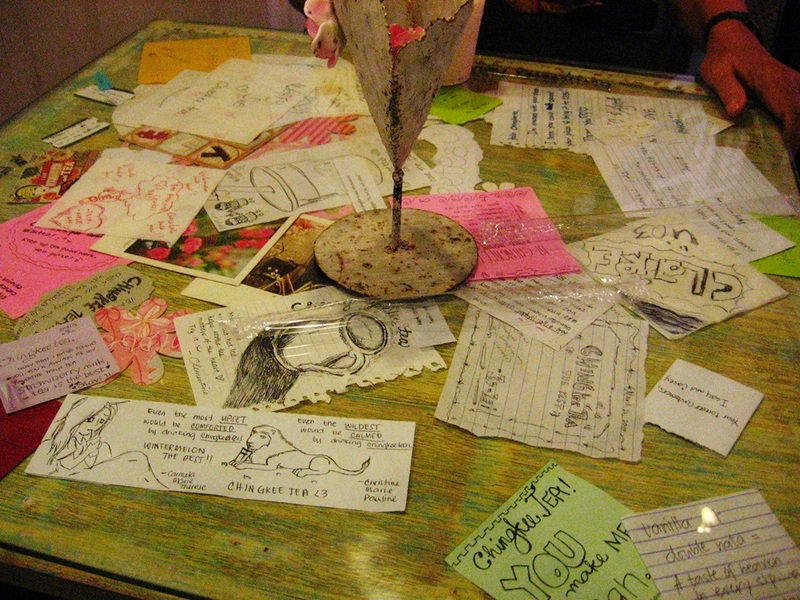 People who visited their place left notes and they are displayed under the glass tops of the tables. Sweet. 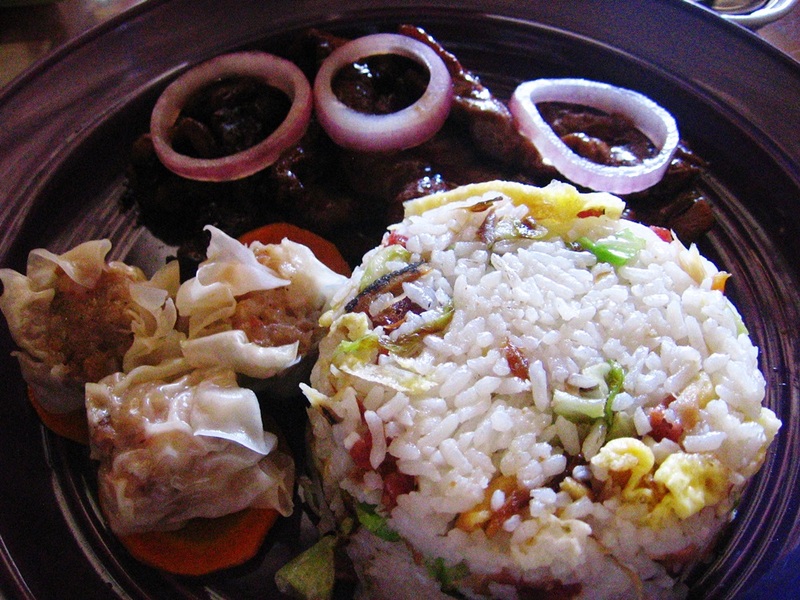 Another place we visited in Cagayan de Oro is Missy Bon Bon. 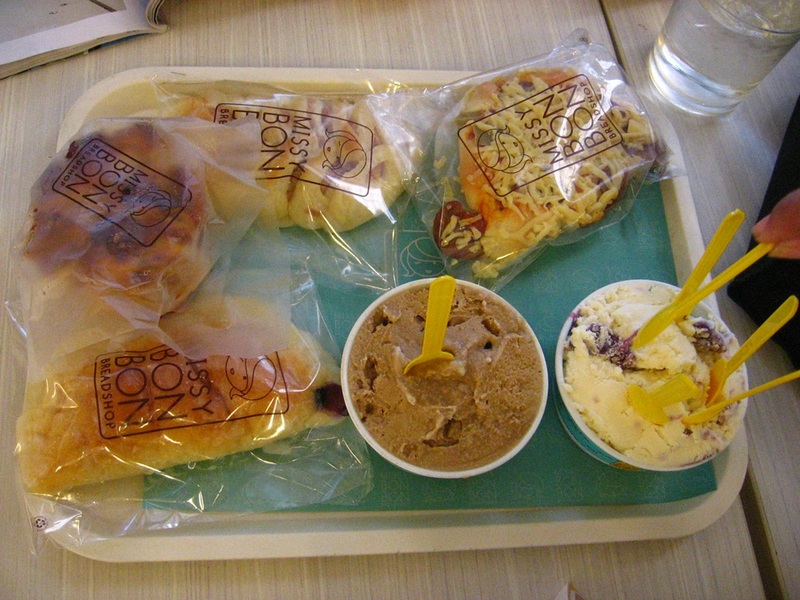 They sell baked goodies and gelato. This cafe is full so I was not able to take a lot of photos. I love the walls and the light fixtures. This is what we ordered. I love the typography in their packaging. The gelato we ordered cost Php90 each. I told my aunt about the price after she took a few spoonfuls. I thought she would gasp at the amount because she does not normally spend this much on a dessert this small. Surprisingly, she said it was worth the price. The gelato is aunt-approved! Look at our spoons! There were five of us sharing this order. 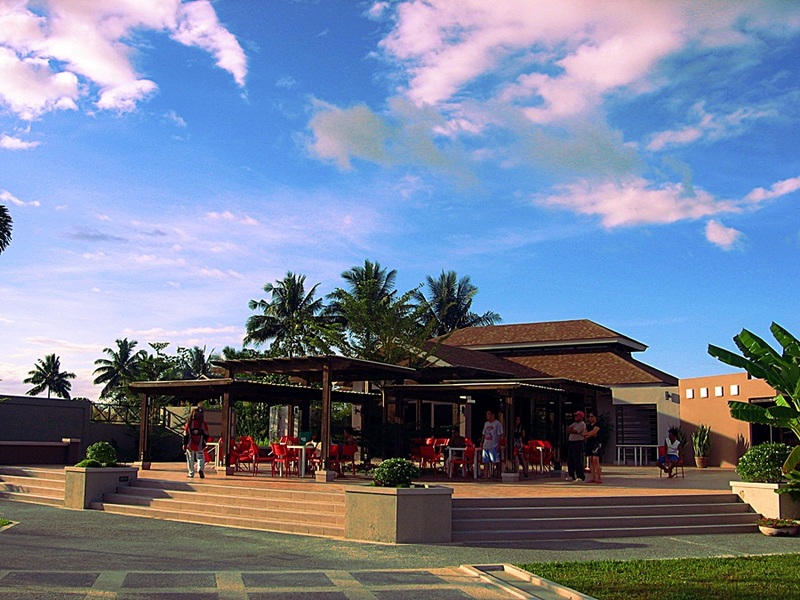 In Butuan City, we have a similar food place with cozy atmosphere. This is Margie’s. 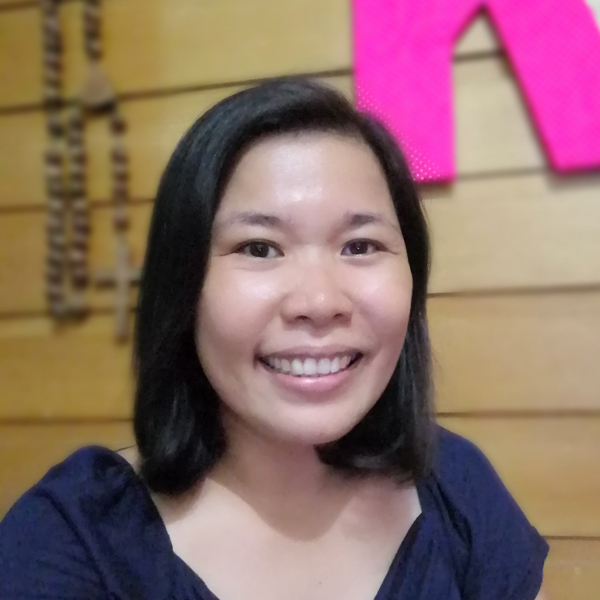 Margie’s started as a home business where Butuanons order specialty cakes to go. 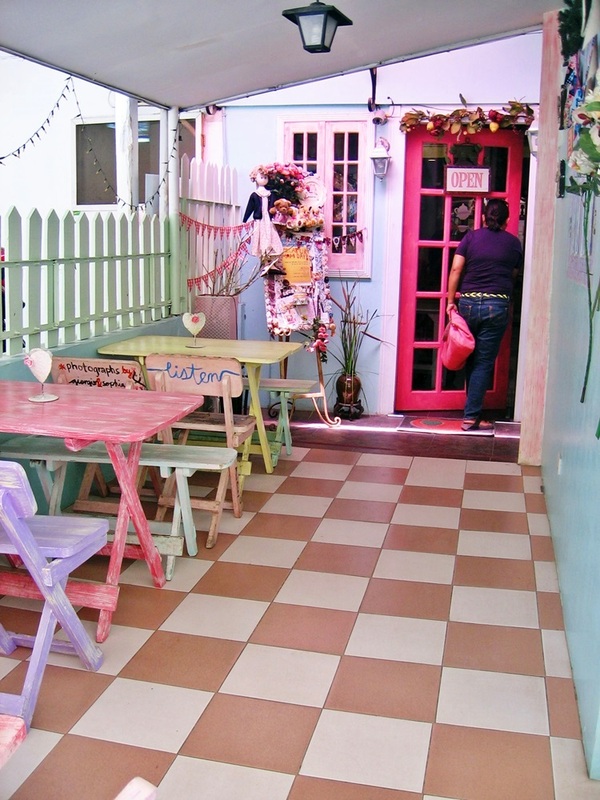 Now, they have this cozy cafe in Butuan and several branches in Davao. They now have meals. 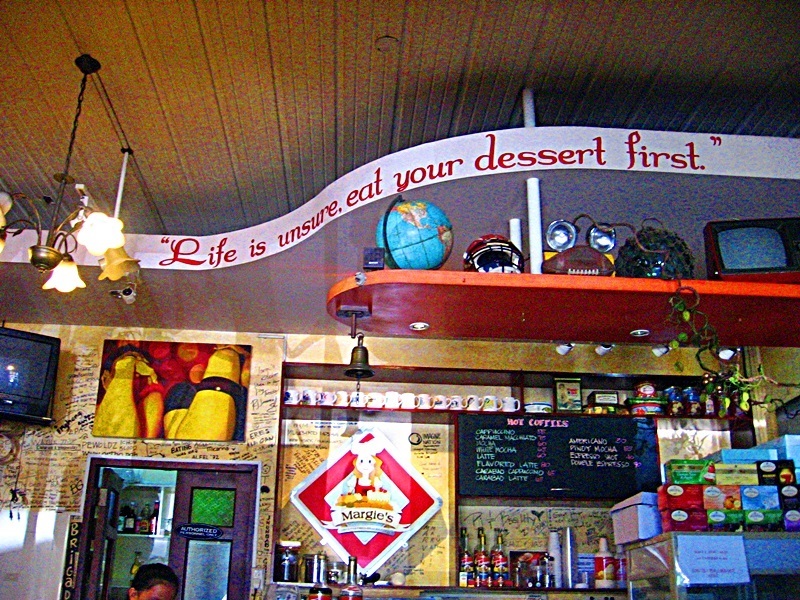 In fact, I did not order cake when I took these photos. I ordered this. Yummy! I am sorry I forgot what this is called. 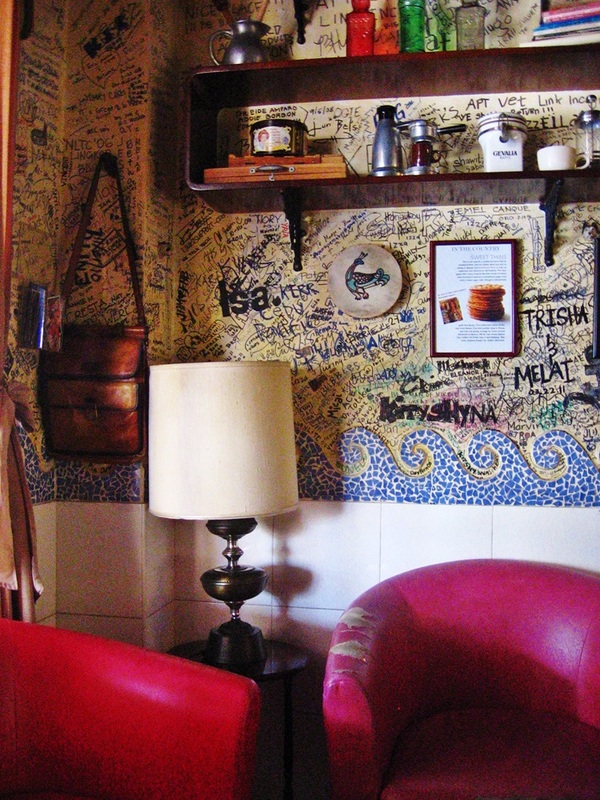 The wall in the cafe is filled with vandalisms names of those who visited the cafe. 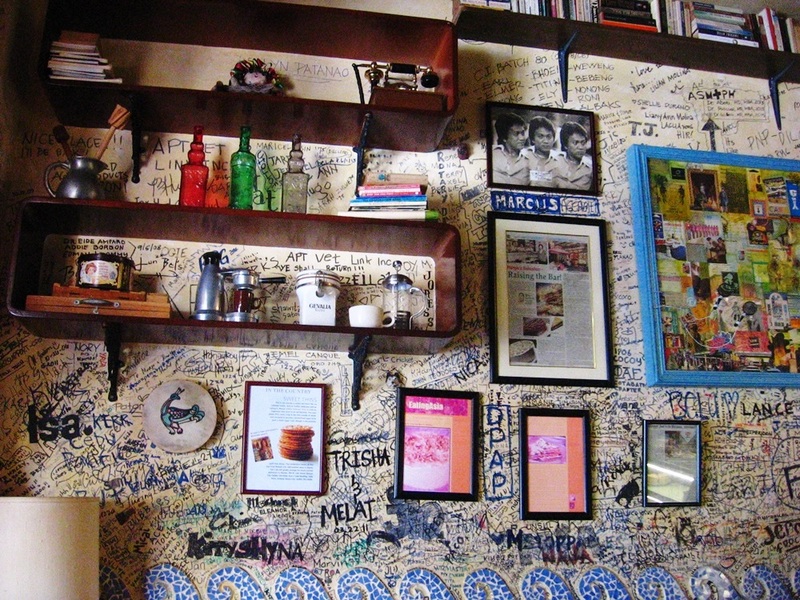 The walls also adorned old photos of the family and other memorabilia. I love this little nook. It must be nice to read here while sipping coffee and eating cake. The ripped upholstery distressed chair adds charm. However, there is teeny-tiny part of me who wants to washi it. Ha! How about you? What business idea caught your attention recently? I got what I wanted. The alternate route had pretty rolling hills. And there were ducks gathering around a lake. This is what I love about provincial life. Along this road, we also discovered a new resort. Construction is still ongoing but there is already a functional swimming pool. 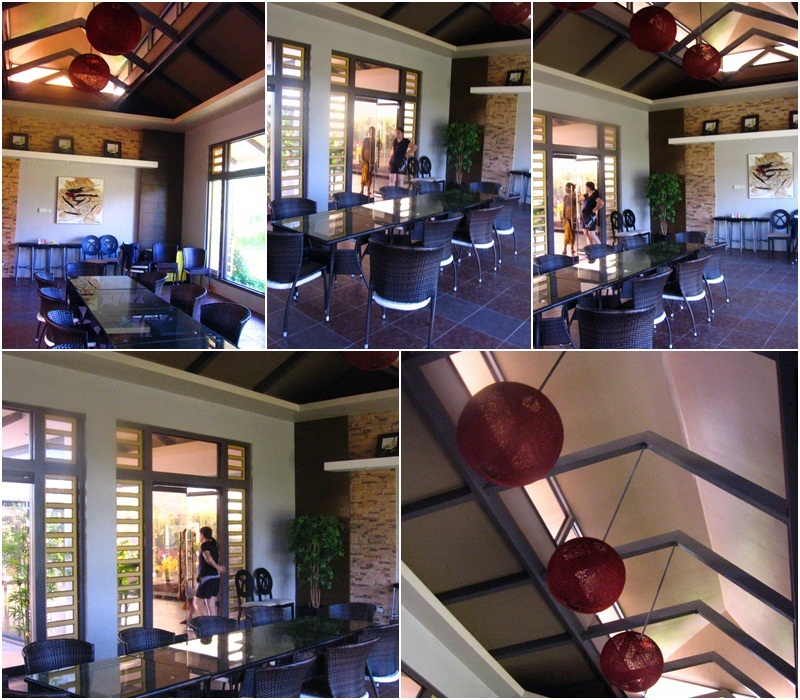 The place also has a function room for those who want to hold their parties and meetings here. We swam till dusk. 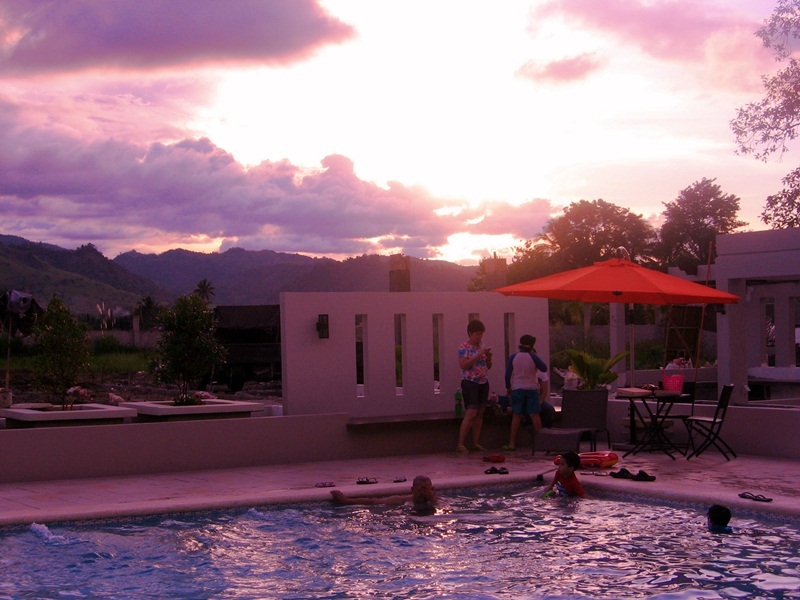 I love that the resort is surrounded by mountains. No obstructive view of those dangling electric wires. 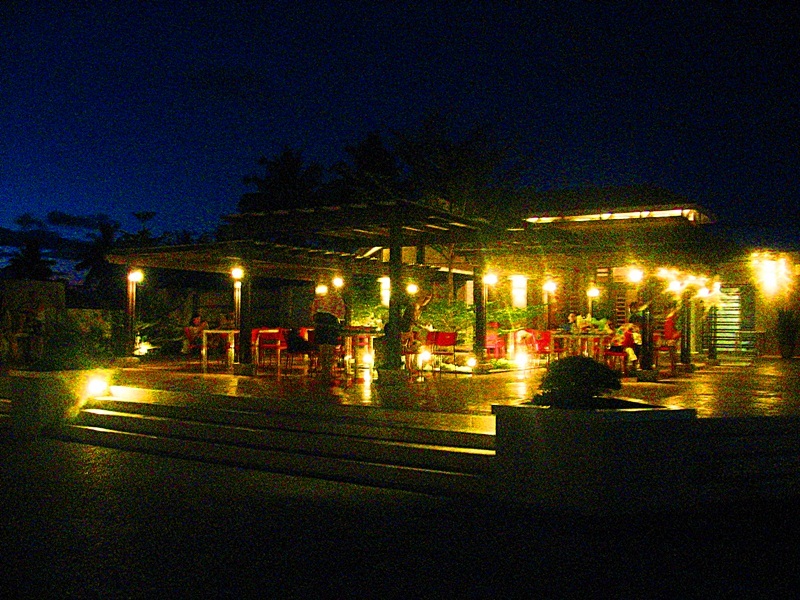 The place is pretty at night. A new business like this needs an online presence. Everyone uses the Internet to search for places to eat, things to buy and resorts to enjoy. Having a website, a Facebook page or a twitter account is just a start. Two weeks ago, we were invited to check out the chicken farm of my aunt’s friend. I was not really invited. My aunt asked her friend if she could bring me along. 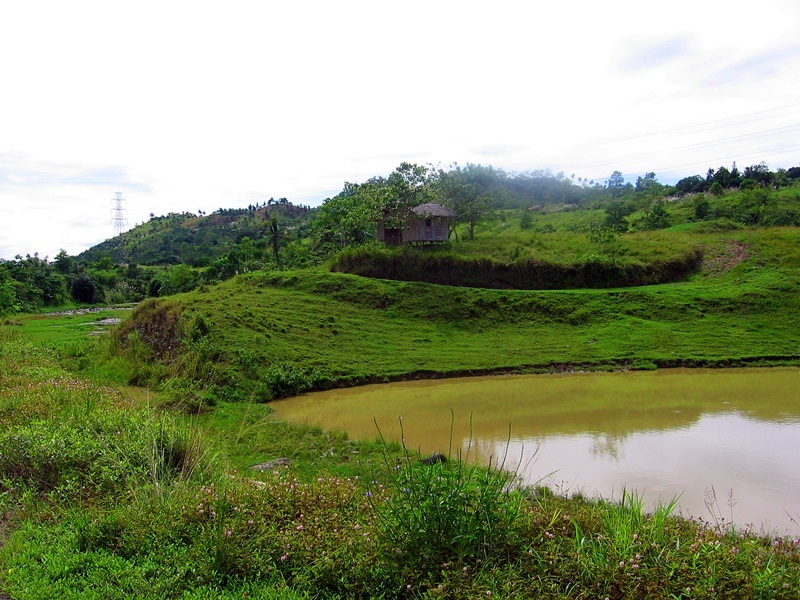 The farm is located the one of the barangays in the city I have never been to so I welcomed the opportunity to see the place. 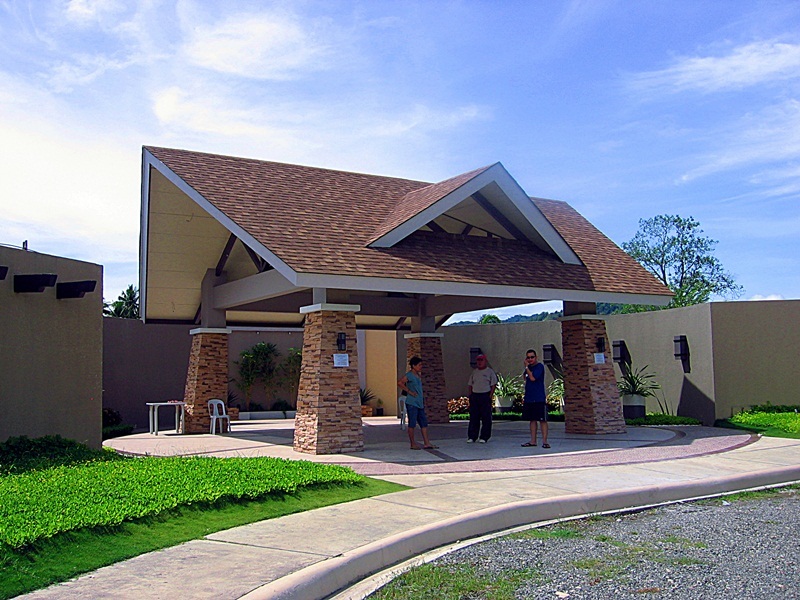 The farm is built in an almost 2-hectare land on an elevated area of the city. I have not seen these many chickens in my entire life. I was busy taking photos but I think the owner said that there were 11,000 chickens in this farm. Just imagine the revenues. The chickens need to be hydrated all the time. You can see water is available all around the coop. When we went there, there was one that died of heatstroke. As you can see, this is NOT the free-range chicken type. This is how the business works. 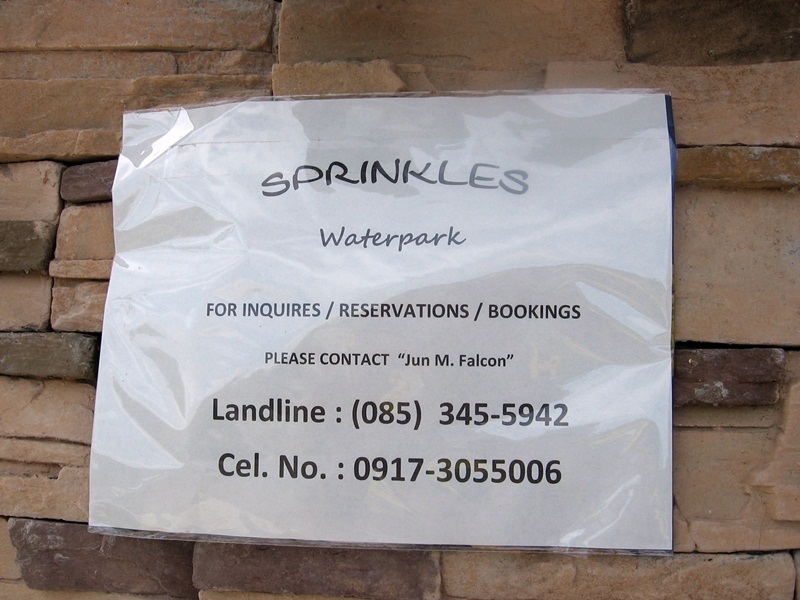 Big corporations like Magnolia, Swift and Bounty Fresh provide the chicken farmer with the chicks and feeds. They come back one month after to buy the chickens that have the desired weight. (Or was it two months? I was not listening well.) The chicken farm should be able to produce 90% (just an estimate made by me to do the math) of such chickens. 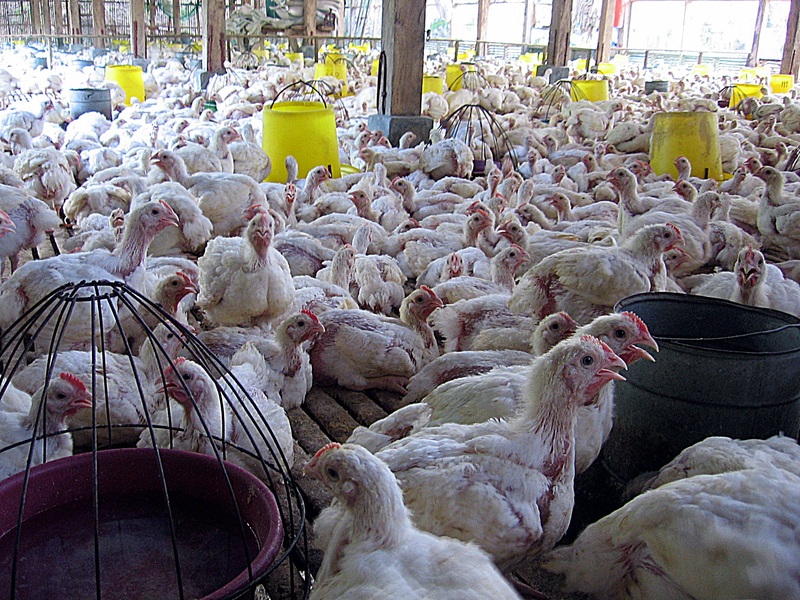 Of the 11,000 chicks, there should be 9,900 grown chickens ready for the dinner table. 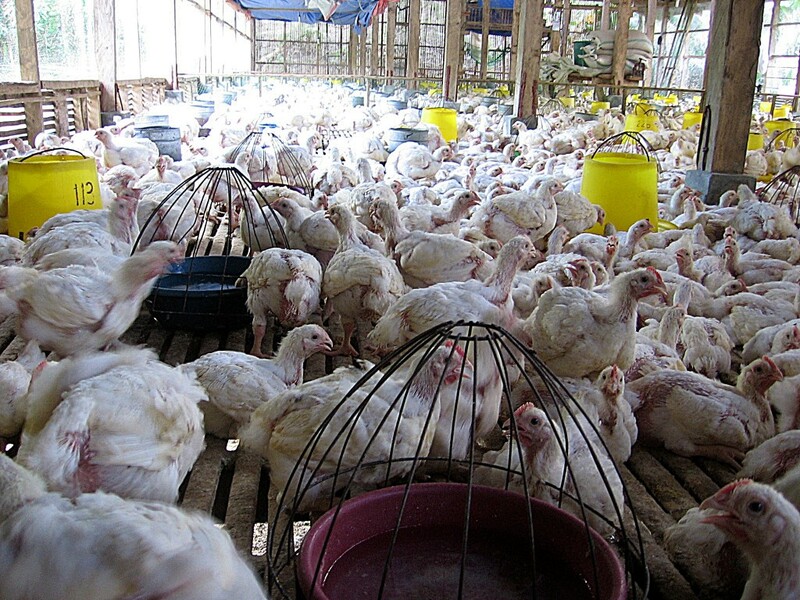 The 1,100 chickens that did not make the cut in weight are usually given to the people in the barangay. I do not know how much these corporations pay for every chicken that made the cut. The owner said that he makes a clean profit at around P150,000 per ‘harvest’. By the way, there are also buyers of chicken dung. Businesses come with risks. This kind of business needs a large capital outlay to build a farm. Building those large chicken houses requires money. Banks do not lend to businesses with an agricultural land as collateral. 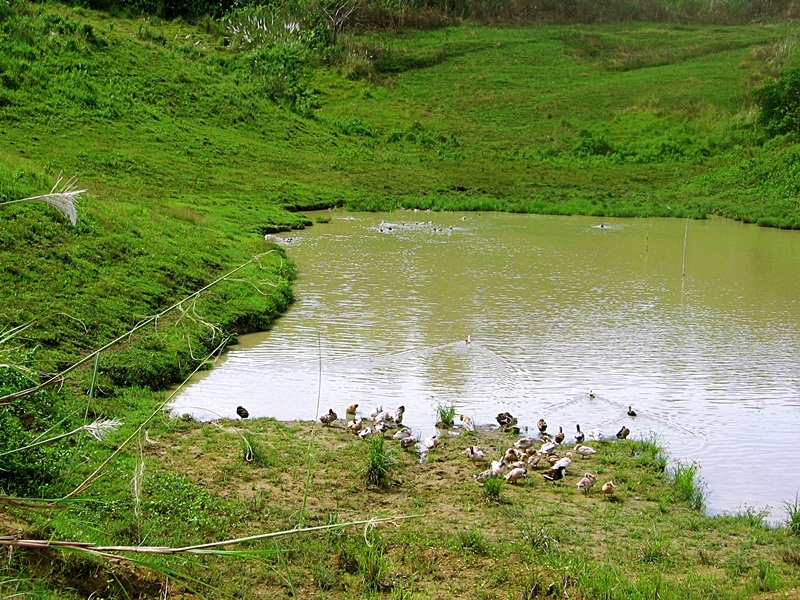 Poultry business stinks (literally) so you need an area away from city. In this case, we were were already in the mountains. They have trusted farm hands. Remote areas can have security risks. Since chickens need water, the owners had to build a huge water tank that required huge electric bills for water pumps (around P12,000). If you can handle all those disadvantages, this is a viable business idea. There is a part of me who wished that the 2-hectare land was planted with trees instead. 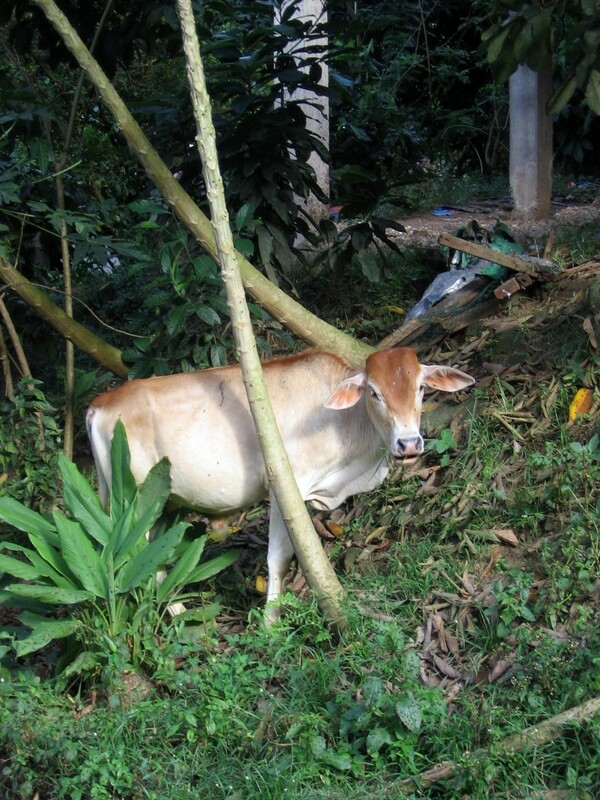 There are other animals in the farm. 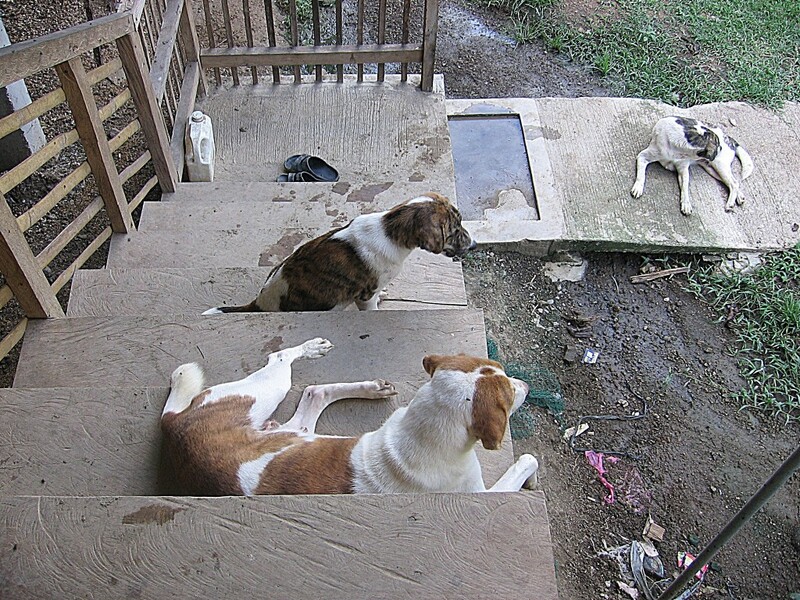 Dogs help secure the area.